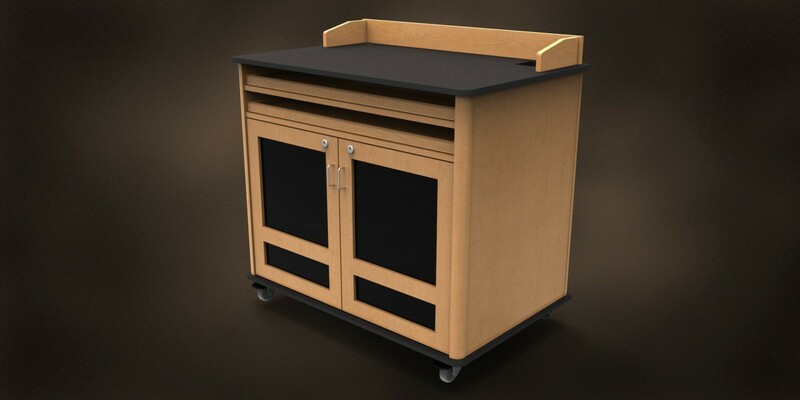 Miller’s Mobile Media Center is the ultimate in flexibility for today’s changing classroom environment. 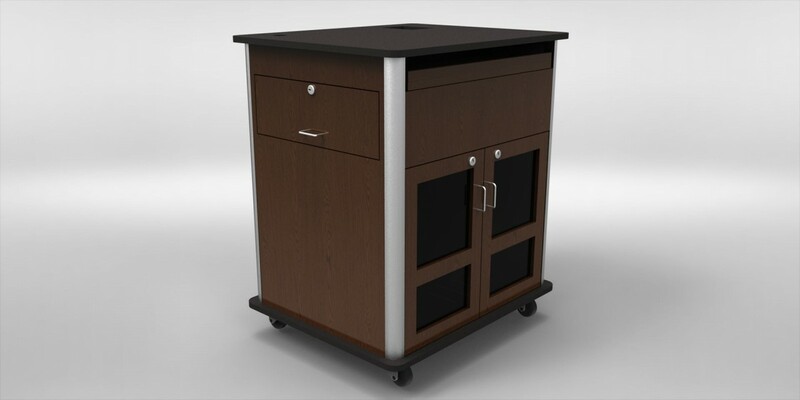 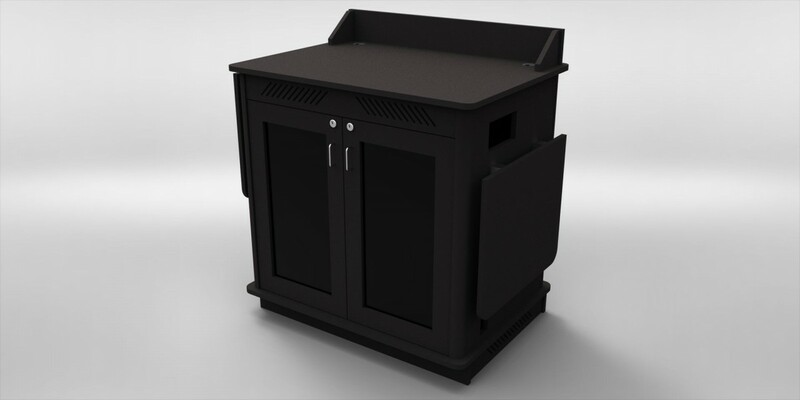 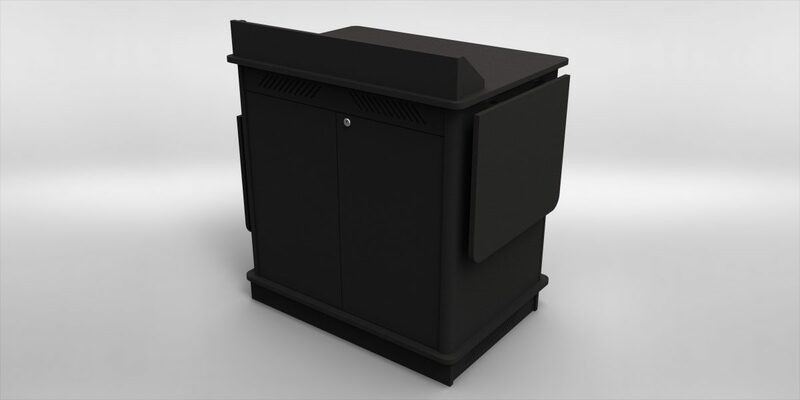 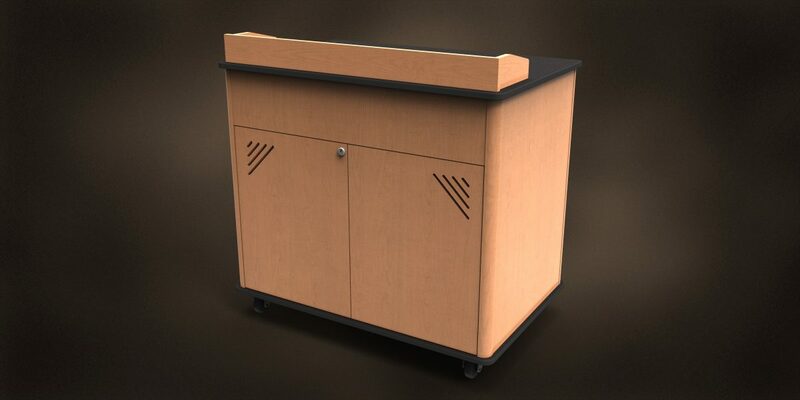 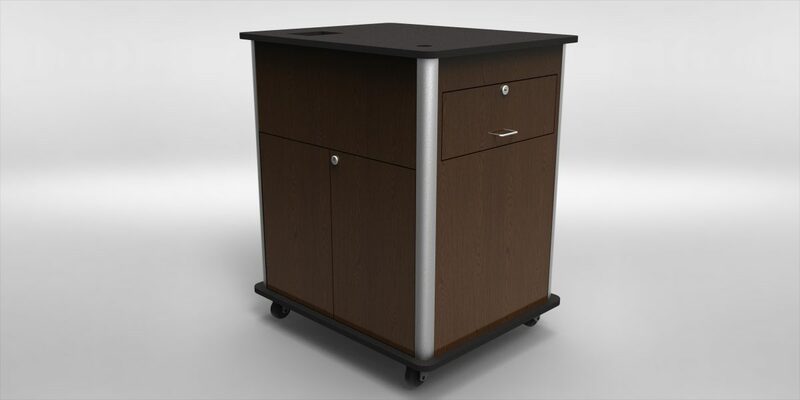 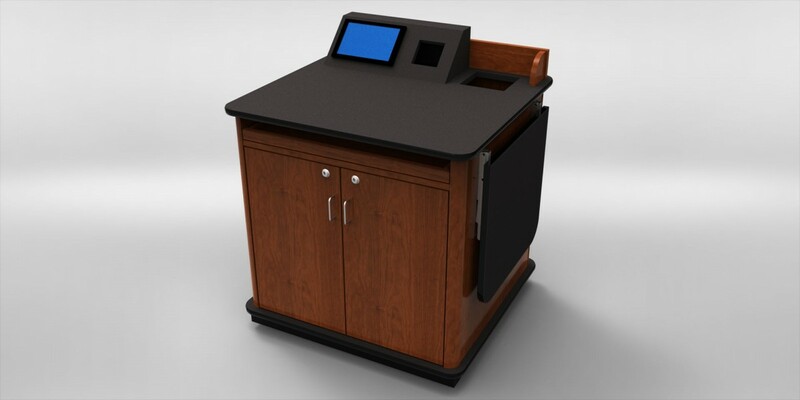 With plenty of open space inside, this cabinet can be re-configured, allowing the end user to upgrade or change classroom technology without replacing the cabinet. 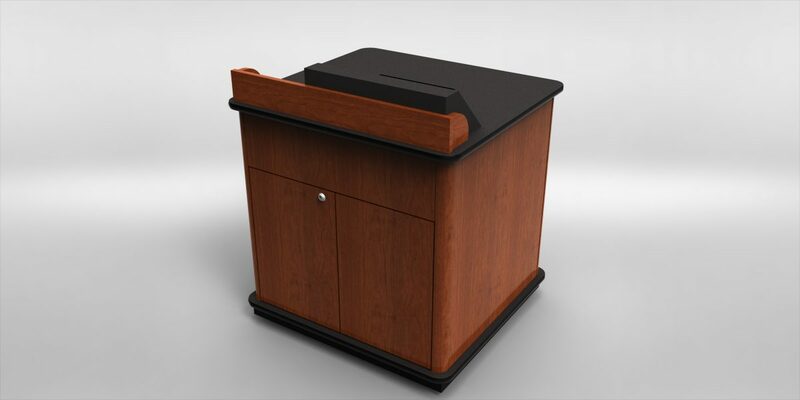 The MMC can be constructed of a high strength polymer product which qualifies as a LEED Green Building Material. 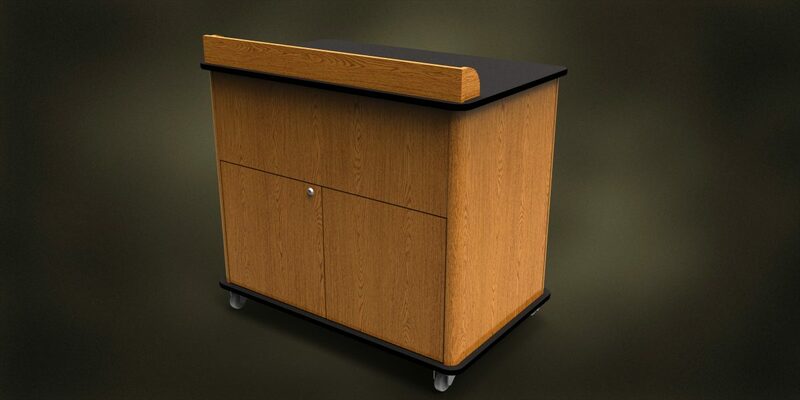 You can have the latest in classroom functionality and still work towards a better environment. 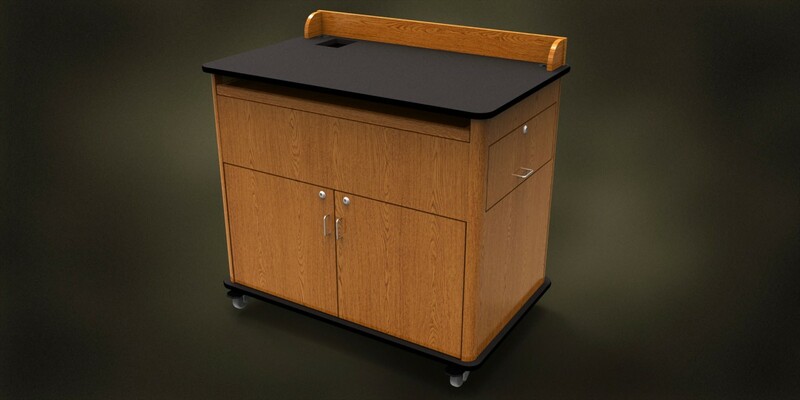 The MMC comes in 44”, 38” and 32” widths.